This handmade, leather notebook is the perfect gift for anyone who is always taking notes, keeps a diary, goes to school or likes to sketch! 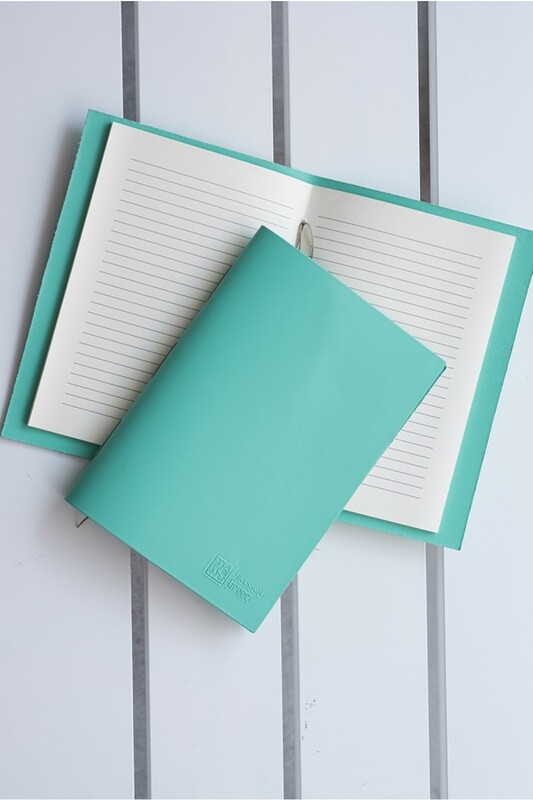 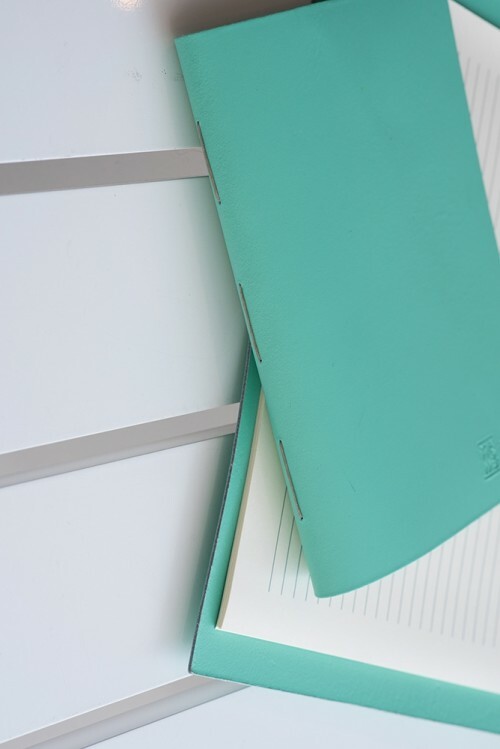 A notebook that is reusable! 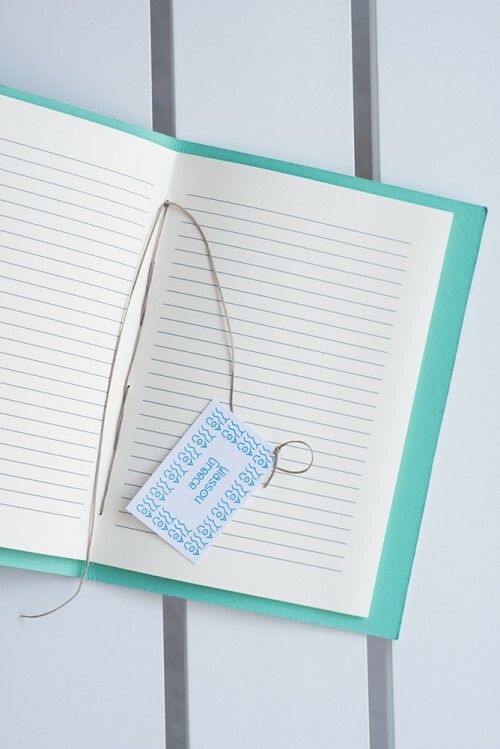 Once you run out of pages you can remove the used book and replace it with new, fresh pages using the existing thread to sew them on the leather! Made out of quality leather and luxury paper with attention to details, this is the only notebook that lasts forever!